I am happy to introduce a guest writer Angela Brown from London, an alumni of Oxford. Need more proof that this site attracts visits from all over the world? 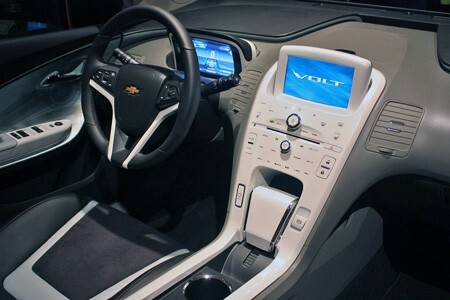 How Electric Cars May Change the Landscape of the Automobile Industry. The introduction of the new electric and plug-in cars is definitely going to have a great impact on the whole of the automobile industry, the associated economy and the stock market. For example, Chevrolet’s Volt and Nissan’s Leaf electric car are the most discussed about cars. The city governments too are bringing in the battery chargers and Obama too has promoted the technology. 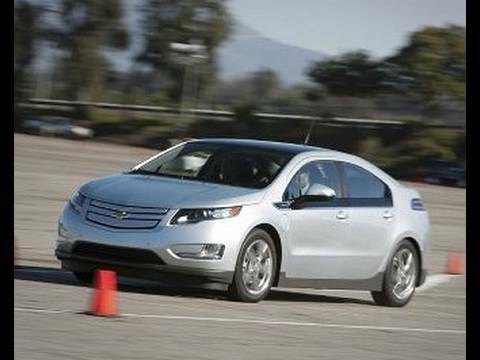 Electric cars can save you money on gasoline. But can they save you money in the big picture? Today’s electric cars are more subsidized and so buyers may be able to get enough tax breaks. 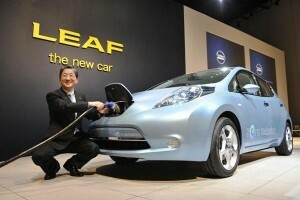 For example, the Nissan Leaf – a four-door hatchback car has the base price of around $32,780. However, it is eligible for $7,500 federal tax credit. 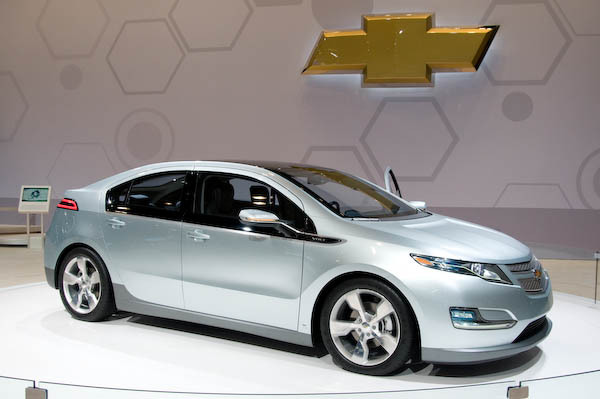 The Chevy Volt, coming in just over $40,000 also qualifies for this discount. This makes the car cheaper than other vehicles. It is also cheaper than any other electric vehicles in the market. But lets be realistic, $40,000 buys you a nice luxury car from Lexus, Infinity or BMW too. In any case, it is nice to know you may be able to save thousands of dollars from the federal government if you buy an electric car. According to Mark Duvall, the director of electric transportation for the Electric Power Research Institute (EPRI), the price of gas is $4 a gallon but a plug-in hybrid car can save a person about $15,000 to $18,000 over his life, on the assumption that people drive 1,000 to 1,200 miles per month.